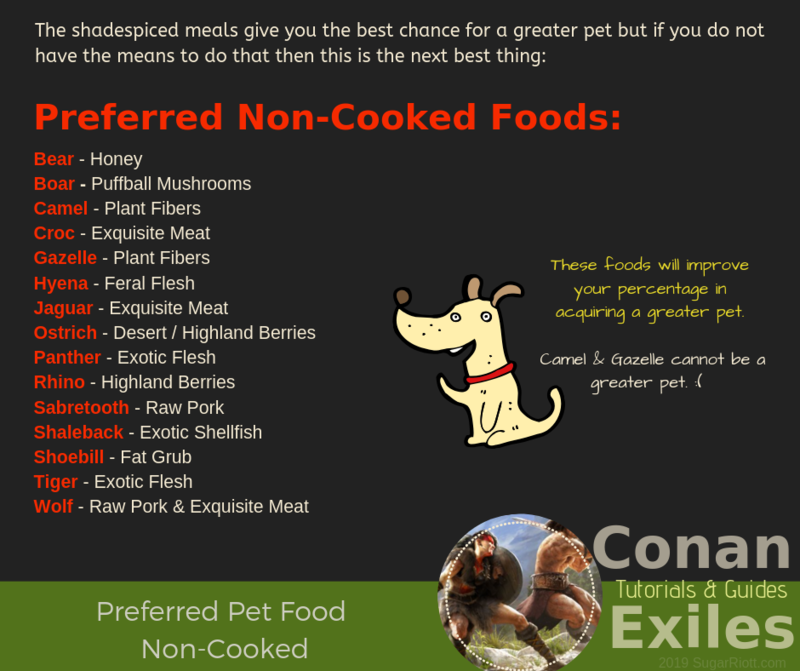 Posted on March 23, 2019, in Conan Exiles and tagged bear, berries, boar, camel, conan, crafting, exiles, exquisite, fat, fawn, feeding, feral, fibers, flesh, gazelle, greater, grub, human, hyena, jaquar, meals, meat, ostrich, panther, pet, plant, rhino, sabretooth, shadespice, shaleback, shoebill, spider, tiger, tools, wolf. Bookmark the permalink. Leave a comment.